Concordia Maritime is selling the positions it took in four chartered-in suezmax tankers in a move which will see it pocket around $5.3m. 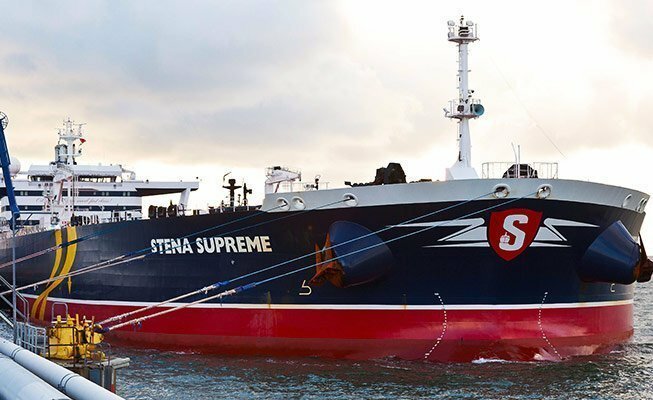 The company chartered the vessels in on a 50-50 basis with Stena Bulk earlier this year, three vessels in May and an additional vessel in July, placing them in the Stena Sonangol Suezmax Pool. With a much stronger market, Concordia has sold its position in the period charters from January 1, 2019 through to the end of the charter period. The difference between the cost of the period charter and the estimated income from the sale of the positions is around $5.3m. “It is very pleasing that our exposure to the suezmax market turned out so well. The value of the chartered suezmax vessels has risen considerably since the contracts were signed. It is therefore our assessment that the level and timing are now right to realise the value. Our main focus is product tankers, where we still have considerable exposure to the sport market, with both owned and chartered tonnage. However, conducting business with suezmax vessels is an important complement that can offer good opportunities, as shown by this particular deal,” commented Kim Ullman, CEO of Concordia Maritime.